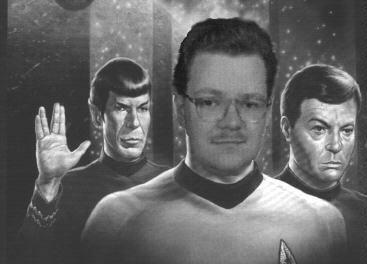 I`m a big Star Trek-fan (see picture, me as Captain! A good friend has made this for me! ), hearing music (especially metal of all kind), computing and gaming, reading books and self-writing stories! I`m a big science fan in any way so I joined every possible BOINC project as early as possible (so that's why I'm an ATA), although I never could know all about the science of the projects (no one can this ever I believe).